Welcome Home to your slice of Florida Paradise here! Soak up the Florida sun during the day and listen to the gulf waves at night. 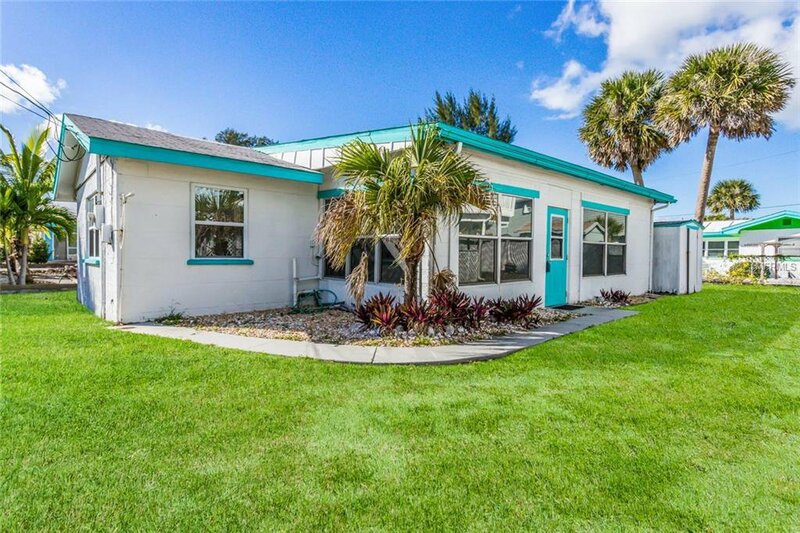 Located on Manasota Beach in Englewood, this charming 2 bedroom 1 bath home features a large "florida room" to enjoy the cool breezy evenings while only steps from the Gulf of Mexico! If you are looking for the nostalgia of the Florida beach life and a peaceful beach retreat, this home is it! Upon entering from the Florida room, you are welcomed into a split floorplan featuring a spacious family room, tv, eat in kitchen and a large counter height barstool area ideal for entertaining. Nestled in the prime location and a short walking distance to the area's dining and shops and crisp beach air. See endless opportunities and it's as a perfect getaway or a rental investment. Want to live the true island life, schedule your private showing today. Listing courtesy of LESLIE WELLS REALTY, INC.. Selling Office: COLDWELL BANKER SUNSTAR REALTY.